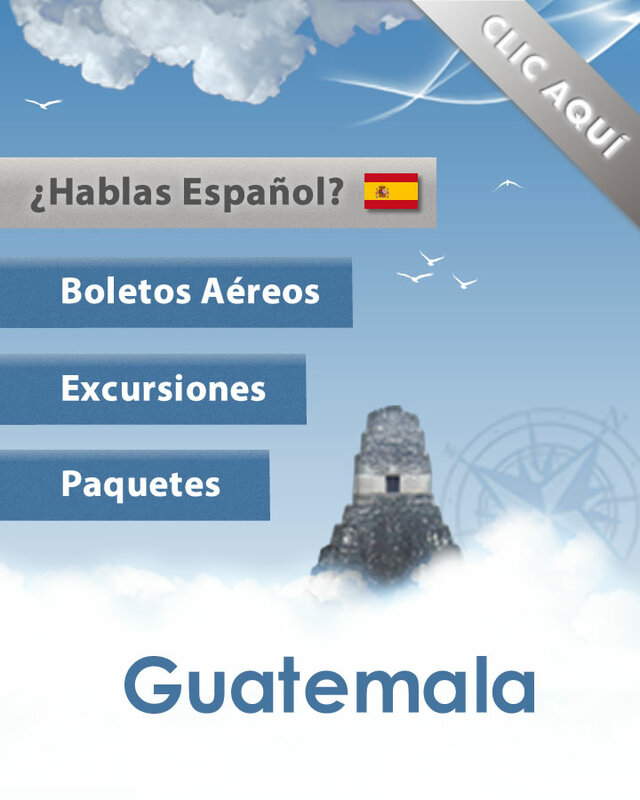 Guatemala is a country with little temperature variation. However, if you arrive in the rainy season which is very pleasant be aware that it will probably rain in the afternoon hours. If you travel from November to February, it will probably be slightly cool in the afternoons; so sweaters and long-sleeves are recommended for that part of the day. In the summer months, bring light clothing; it can get very hot during the day. Every year we have Hurricane season starting from August till October. It is good to have information available when you plan your visit.